P.S. Mt. Mayon isn't there! 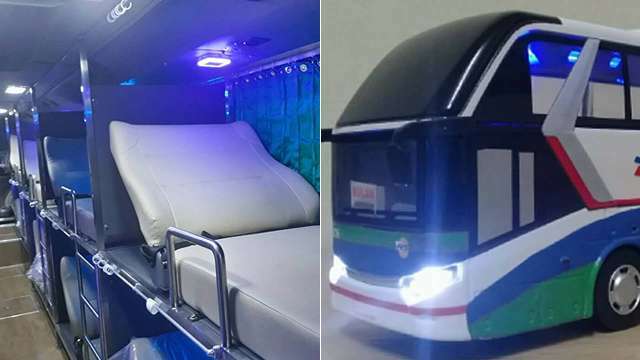 (SPOT.ph) Naga City in Camarines Sur—not the location of Mt. Mayon, contrary to Mocha Uson's belief—is known as the Heart of Bicol because of its location at the center of Bicol Peninsula. 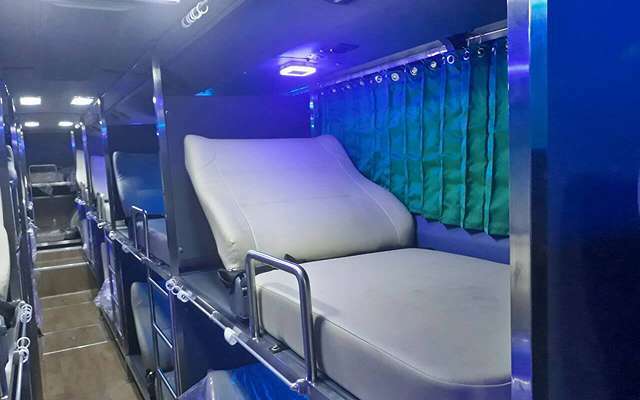 Travel time by land can take about 10 hours, which is why Bicol Isarog Transport System's newest sleeper bus that goes from Cubao to Naga City and vice versa is a welcome addition for transport choices to the province. 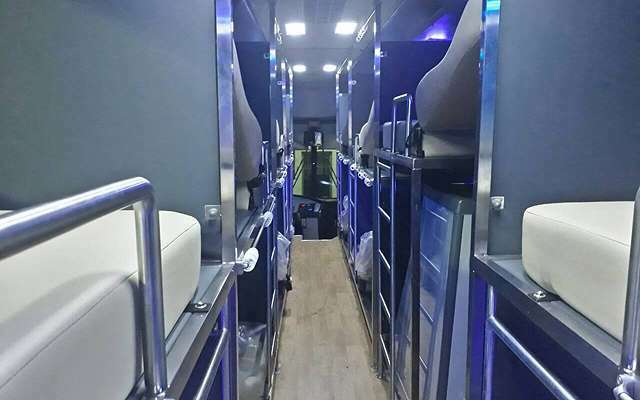 The Ultimate Sleeper Bus has 18 couches or beds, each covered with curtains and equipped with USB sockets for charging. 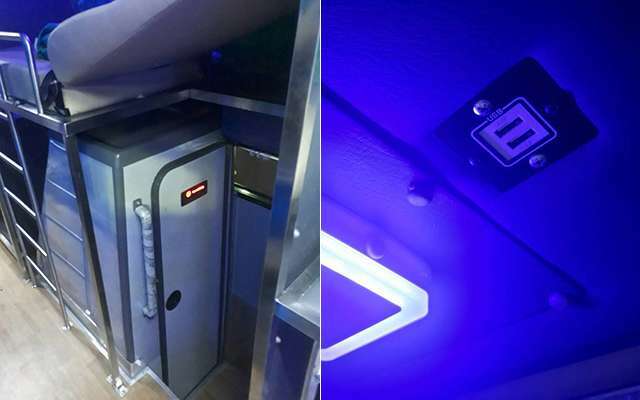 Comfort room and WiFi are also available aboard. 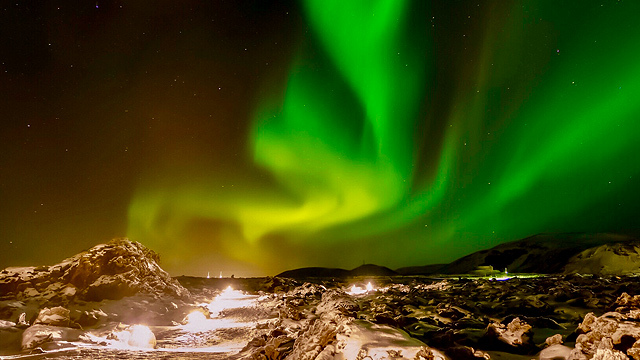 A one-way ticket is at P1,350, which you can book online. Naga City annually hosts the grand Peñafrancia Festival, which is attended by hundreds of thousands of faithful devotees from all over the country every September. 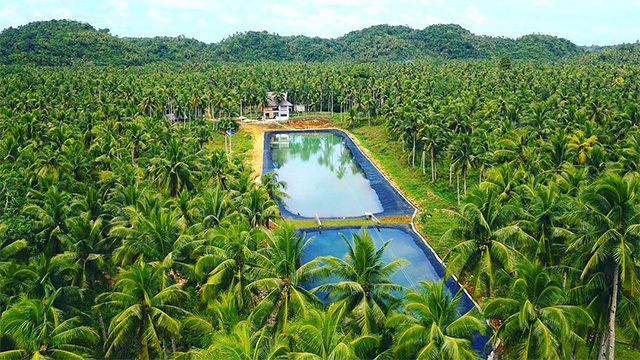 There's the CamSur Watersports Complex, Mount Isarog national Park, Caramoan Peninsula, and a lot of other natural destinations to check out when in the area. It's also a good jump-off point for the rest of the Bicol Region. 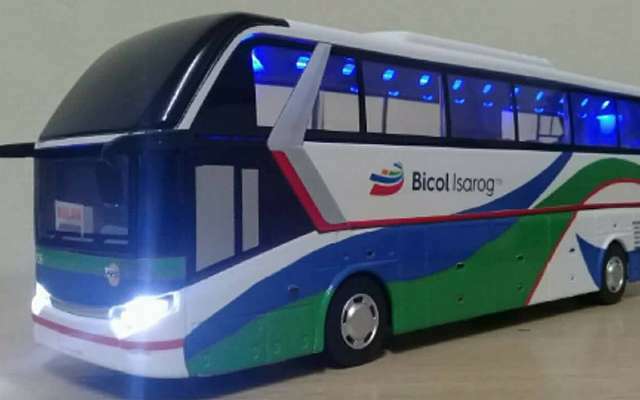 For booking and more information, visit Bicol Isarog's website.